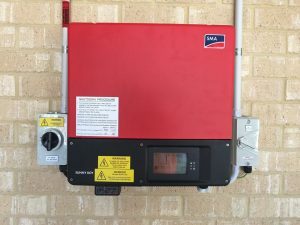 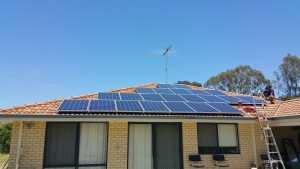 SMA has been developing and distributing advanced solar solutions for over 30 years. 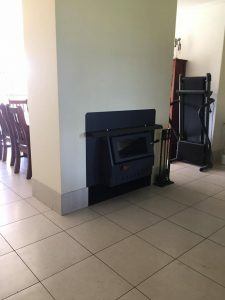 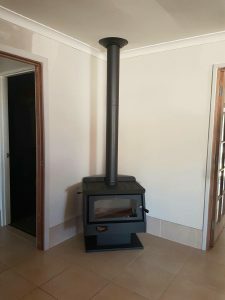 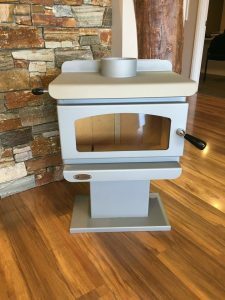 Their technology and practices offer users greater efficiency and independence when meeting their energy needs and the needs of their family. 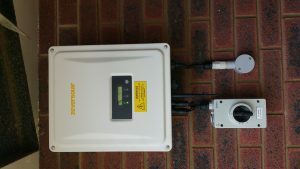 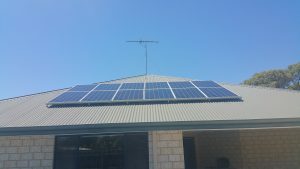 With comprehensive home and industrial systems available there are solar solutions available for every energy user. 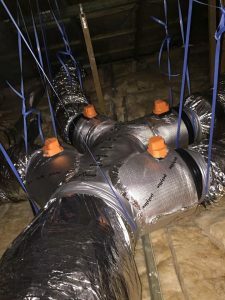 SMA has been at the forefront of pioneering trends for years and has developed many intelligent innovations themselves. 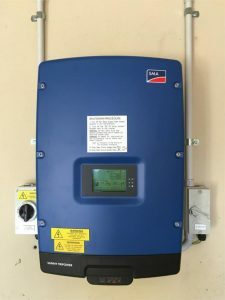 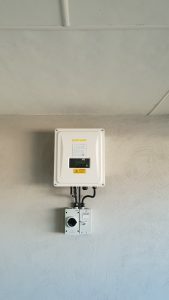 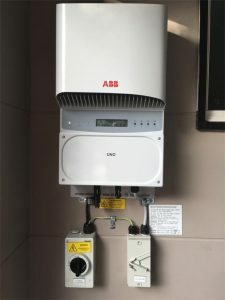 Some of their notable features include groundbreaking innovations in powerful home solar and their performance and consumption monitoring capabilities. 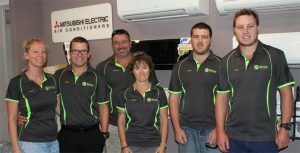 They are passionate about producing quality products that you know are reliable and trustworthy. 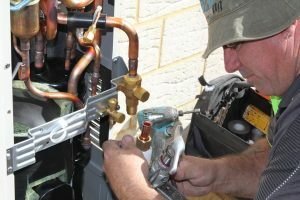 SMA also has a wide support network and is committed to customer service if an issue was ever to arise with your system in the future. 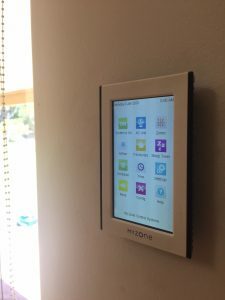 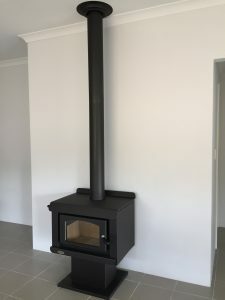 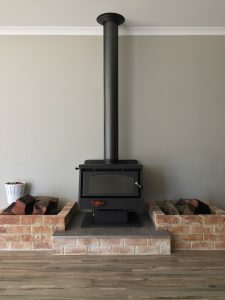 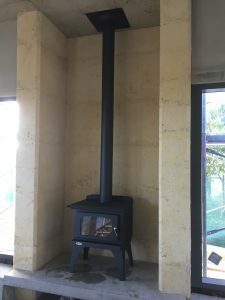 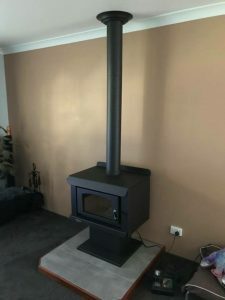 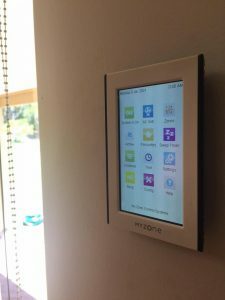 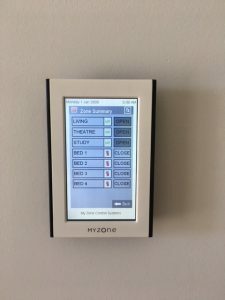 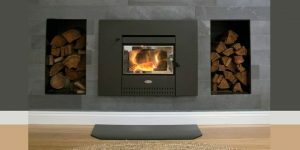 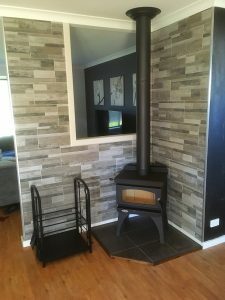 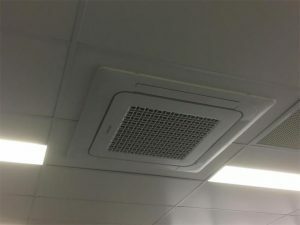 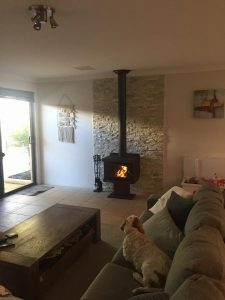 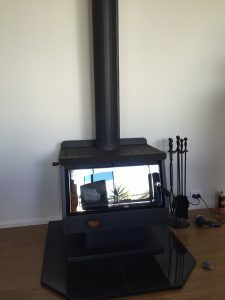 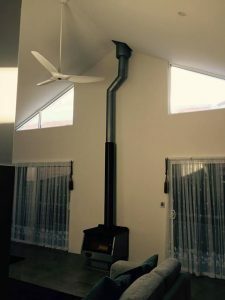 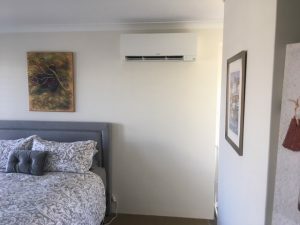 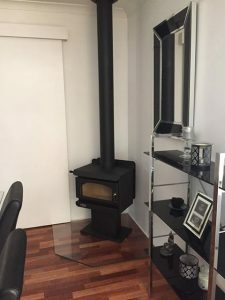 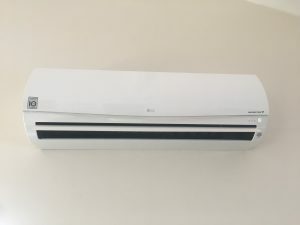 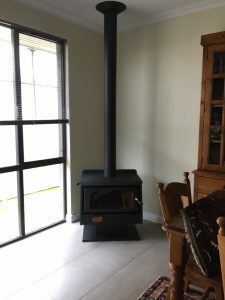 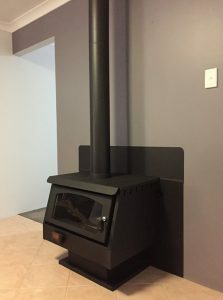 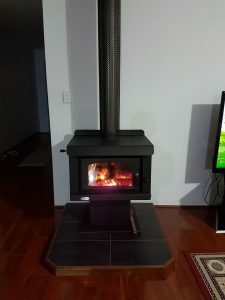 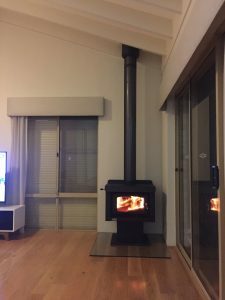 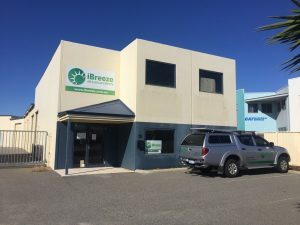 iBreeze have chosen SMA as one of our preferred suppliers due to their German made quality and spectacular efficiency reputation. 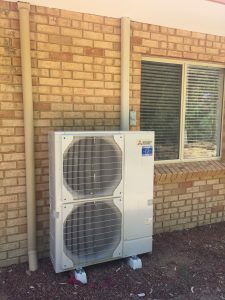 We will help you select the perfect system for your needs. 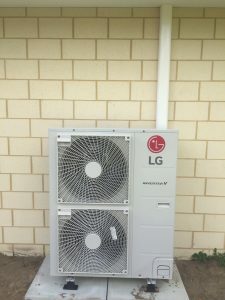 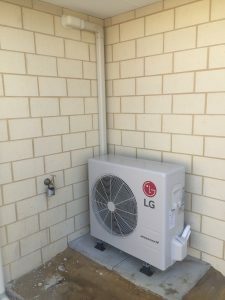 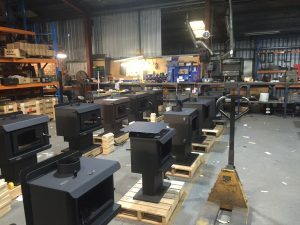 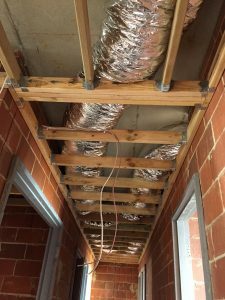 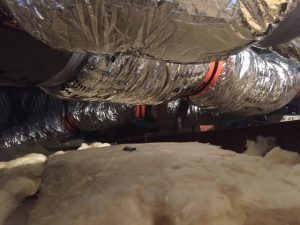 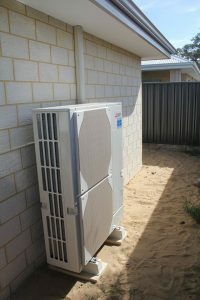 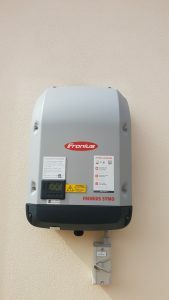 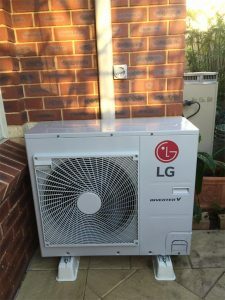 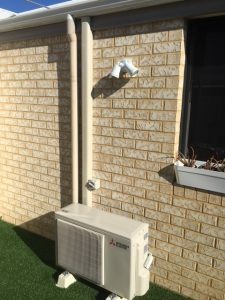 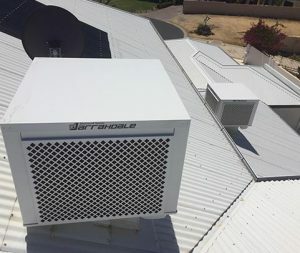 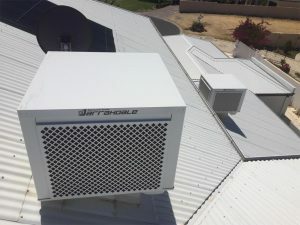 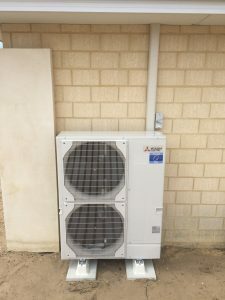 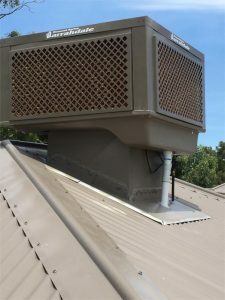 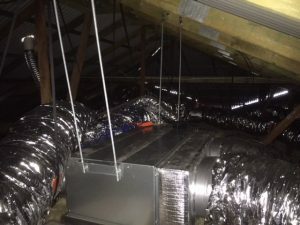 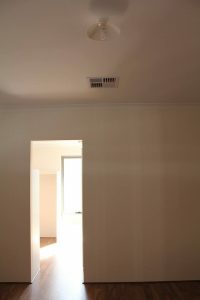 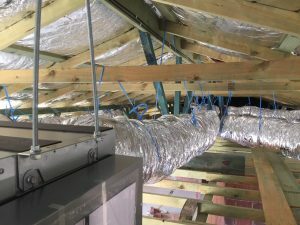 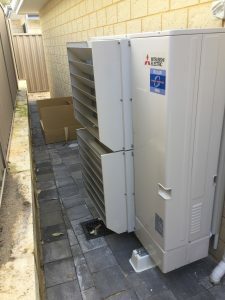 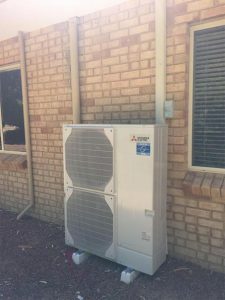 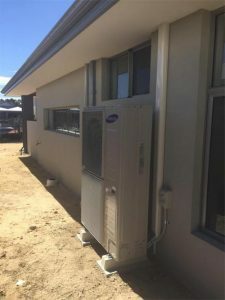 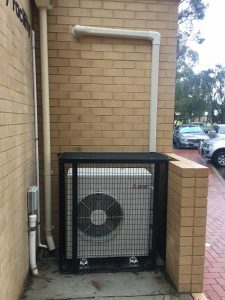 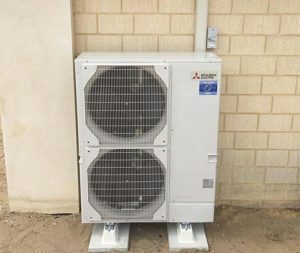 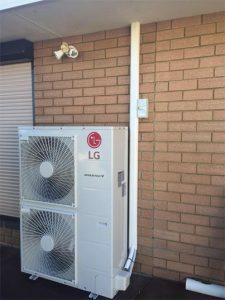 Whether you’re looking for a small residential system to help alleviate the pressure on power bills or a large-scale industrial installation to ensure your company’s greener future, we’ve got you covered. 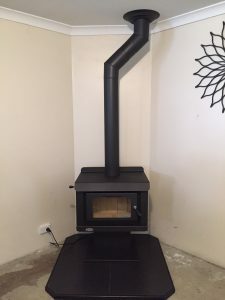 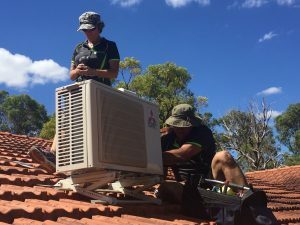 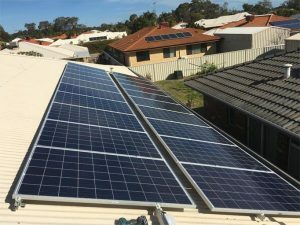 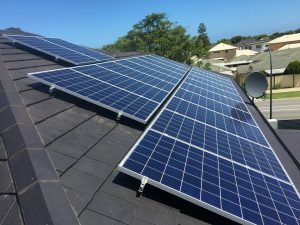 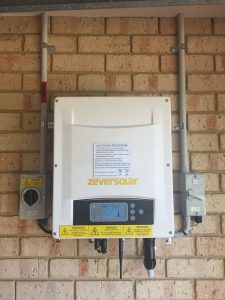 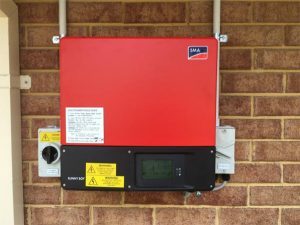 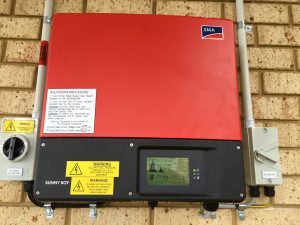 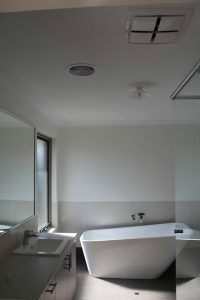 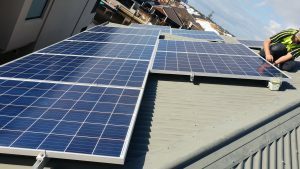 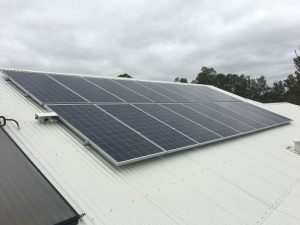 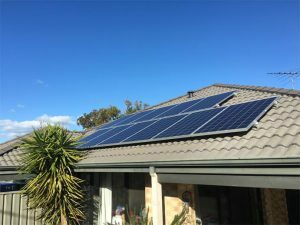 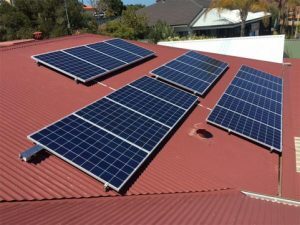 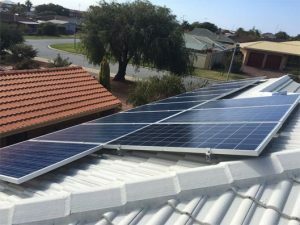 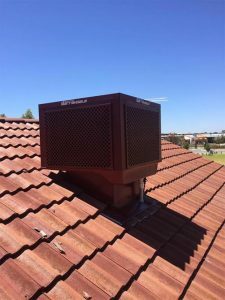 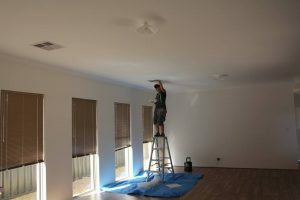 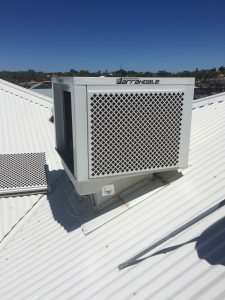 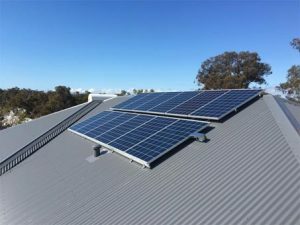 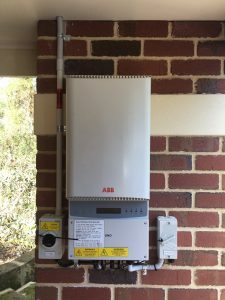 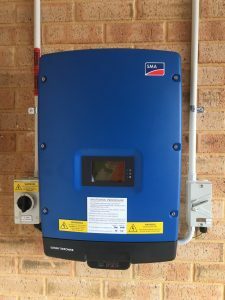 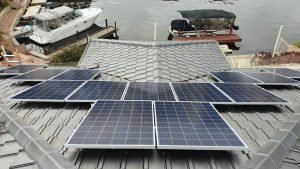 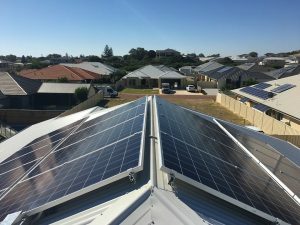 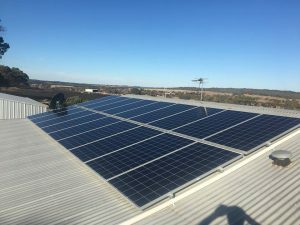 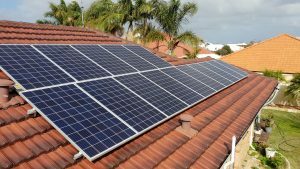 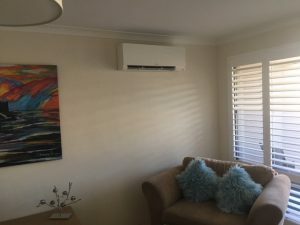 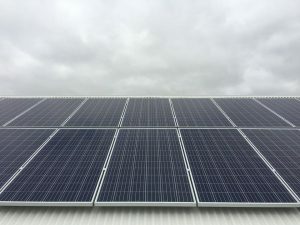 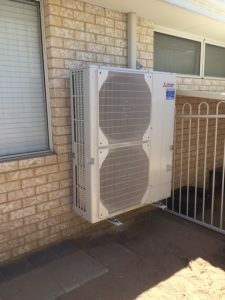 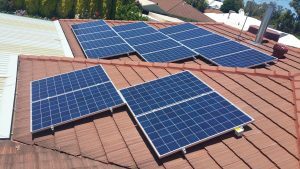 Our expert team has years of experience in the solar industry in Mandurah and surrounding areas and is fully qualified to install your solar system. 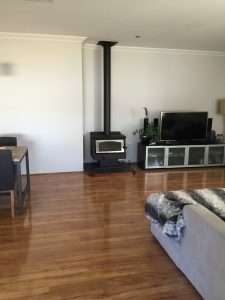 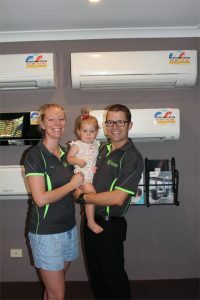 We are passionate about renewable energy and the potential for a more sustainable future, therefore when you call you won’t be met by pushy sales representatives but a family friendly expert team who cares about your individual energy consumption needs. 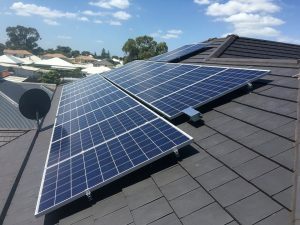 With various rebates available and power bills rising there has never been a better time to invest in solar for your home or business so contact us today and you could be on your way to a more sustainable future in no time.